Whether you have chipped teeth or feel embarrassed because of misaligned teeth, the popular dental procedure of tooth reshaping can play an important role in restoring the beauty of your smile. Tooth reshaping is an instant dental treatment option that has significantly improved in recent years because of continuous advancements in the field of cosmetic dentistry. This is a process that helps in correcting crooked or chipped teeth and even problems like overlapping teeth. In some cases, this procedure can serve as a substitute treatment for braces under certain conditions. The main goal of most tooth reshaping sessions is altering the shape, length or location of the patient's teeth. Why Would You Need Tooth Reshaping ? For any person looking forward to dental solutions for making the teeth have a less crowded appearance or get rid of those chips and fractures in the teeth, tooth reshaping performed by an experienced cosmetic dentist can help resolve these dental issues. Dental problems like overlapping of teeth or grooves in the enamel can also be fixed by this popular dental procedure. Tooth contouring performed under the supervision of a qualified dentist will not only help resolve dental problems but it will also play the key role in bringing a patient's confidence back. 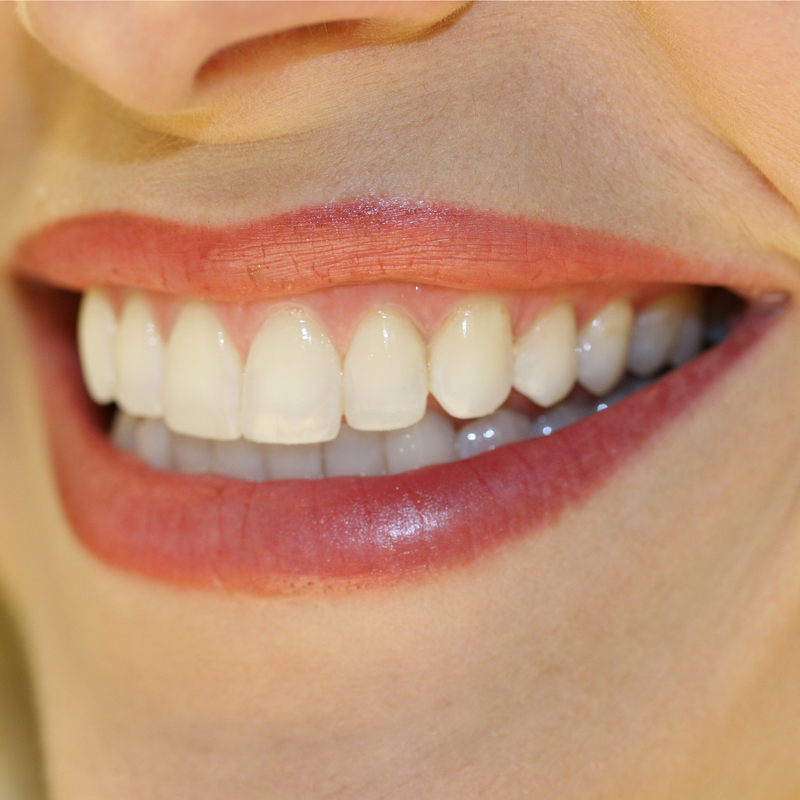 Tooth reshaping is a secure and conservative method of enhancing smiles. Dental experts at Brighton Implant Clinic understand that tooth reshaping should be limited to slight changes in order to avoid removing tooth enamel in large amounts and making the teeth weaker. Therefore, this procedure is often performed in conjunction with dental veneers or dental bonding. The procedure starts with making the necessary preparations for carrying out the procedure. X-rays are used for evaluating the location as well as the size of the tooth's pulp for ensuring that the amount of bone between the teeth is sufficient enough for support. As the dentist starts sculpting the tooth, imperfections are skillfully reduced or completely eliminated. A laser can also be used for removing surface enamel in small amounts. Abrasive strips are typically used for shaping the actual sides of the teeth. The teeth are then smoothed out and eventually polished. The procedure of tooth reshaping doesn't require anesthetic and may take up to three visits, based on the patient’s condition of the teeth as well as individual dental demands.